Strong, natural brows are here to stay—which is why if your arches are of the sparser variety, the FOMO is real. But while you've likely heard that if you've plucked your brows for long enough, they don't stand a chance of coming back, in many cases, that's simply not true—we can promise you that from experience. Still, it's not quite as simple as just not touching your brows for a few months. There are other factors at play, from the food you eat to the skincare formulas you use, not to mention bonus strategies straight from pros and editors in the know. Follow these eight essential rules to help your arches meet their full potential. 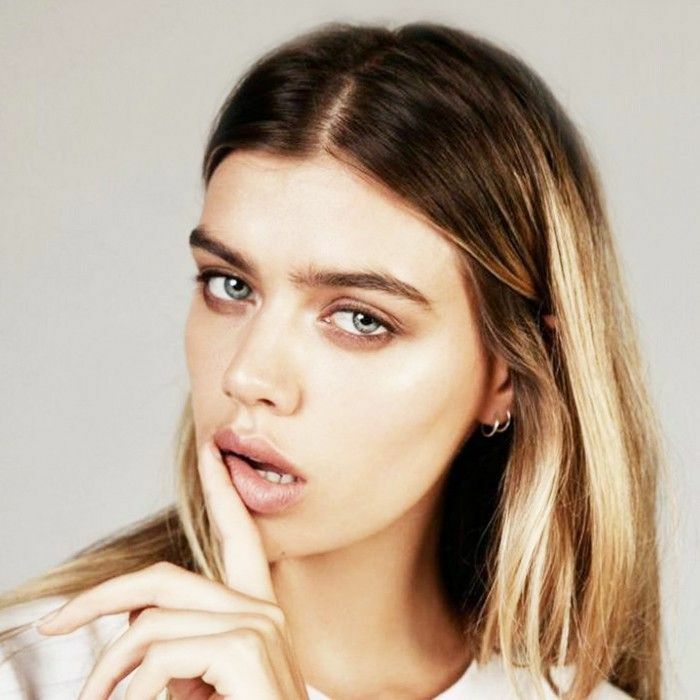 It's going to take more than a few months of not touching your brows to see major growth—in fact, in our experience, we tend to see the biggest spurt after the one-year mark. Don't get frustrated, because it's worth the wait. In the meantime, work with what you've got by using makeup to shape and groom. 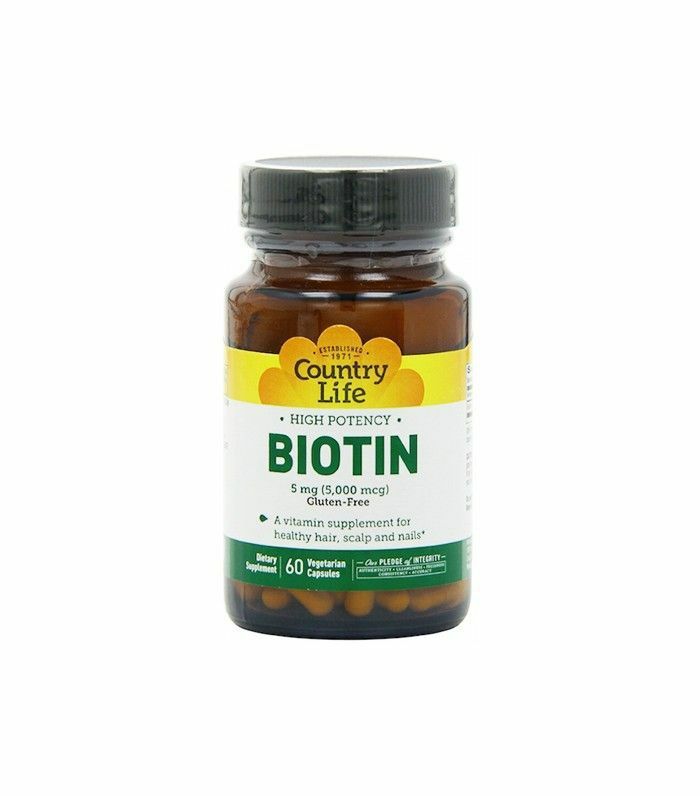 Yep—hair growth supplements like biotin and B vitamins can definitely benefit your brows in addition to your mane. Also make sure you're eating foods rich in omega-3 fatty acids, like salmon, walnuts, and peanut butter. Now that full brows are more in vogue than ever, there's a burgeoning market for formulas that simultaneously condition and accelerate growth. 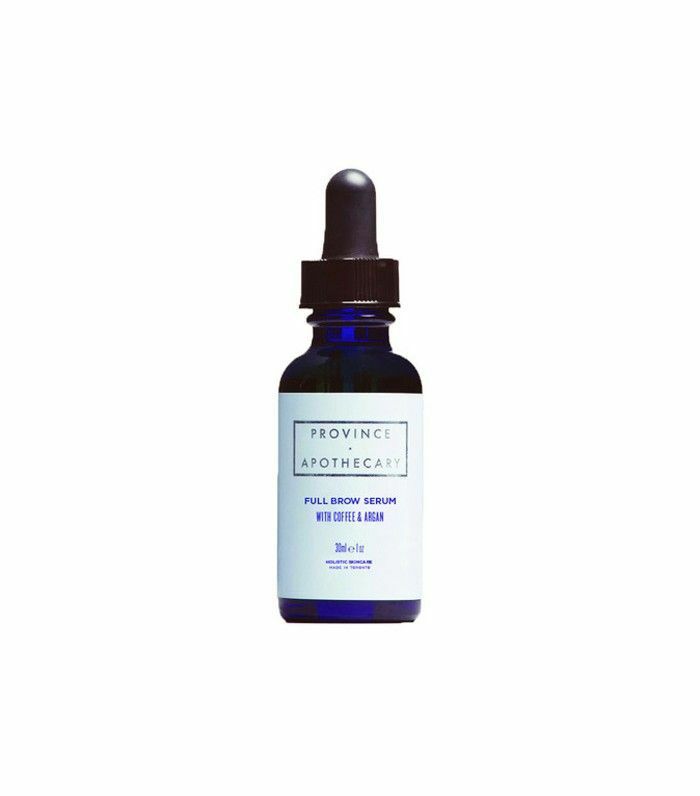 One of our current favorites is this all-natural option from Province Apothecary, which contains a blend of essential oils, plant extracts, and coffee to nourish the skin and stimulate fast-growing, fuller arches. A pro tip that we hear time and again is to keep our skincare formulas—creams, serums, even foundation—away from our brows, since they can inhibit growth and cause hair to fall out. Just make sure you're working around your arches while stacking your formulas. A certain beauty editor (ahem, ahem) once lost half of an eyebrow before realizing that she was simply pressing down too hard with her brow pencil. Groom and fill in your arches carefully and gently, using small, light strokes with your pencil. If you find that you tend to lose a few hairs when using a certain product, it might be time to consider swapping it out. 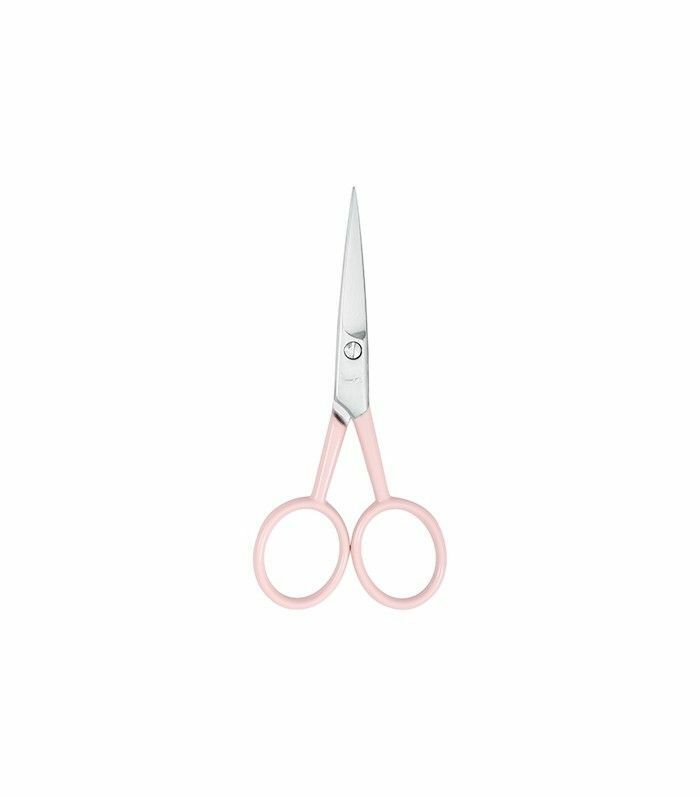 Keep any unruliness at bay with the occasional trim. Just make sure you're doing it the right way: Brush your hairs upward at an angle with a spoolie brush, and then trim any excessively long hairs. Be sparing! Cutting the hairs too short can make for a harsh look. Once you've grown out your arches, it's time to groom them like a pro. Start by learning which brow products you actually need.